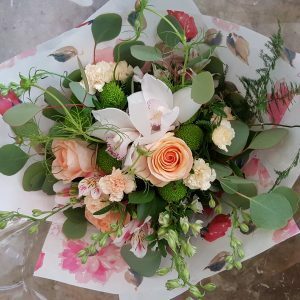 Passionate Blooms | Flowers for every occasion! 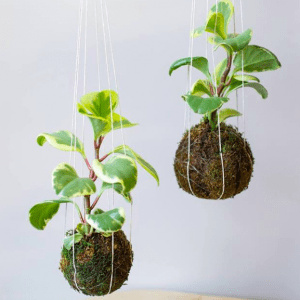 Plants and flowers uplift people’s moods and should be incorporated into office and storefronts for a happier workplace. 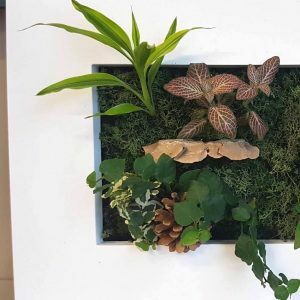 Let us transform your space and brighten up a dull space by incorporating long lasting plant arrangements, weekly fresh flowers and seasonal planters from your office to meeting room or restaurant. 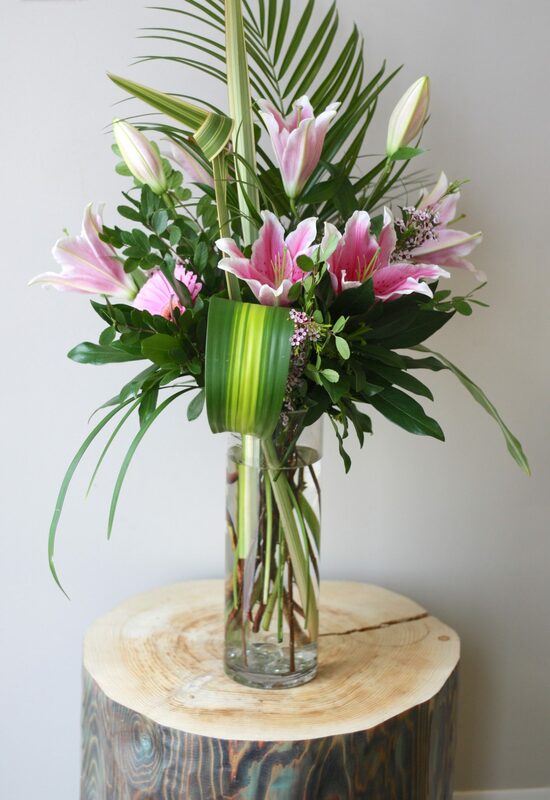 We also offer flower delivery to your clients in Kelowna, West Kelowna, and Peachland to keep you top of mind. 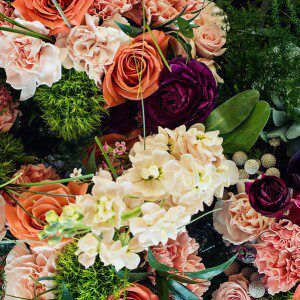 Imagine your wedding day filled with stunning florals that reflect who you are as a couple. 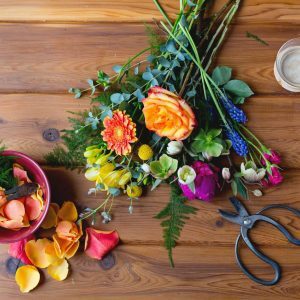 At Passionate Blooms, we want to enhance your special day by creating personalized flowers to be enjoyed by you and your guests. We offer an initial complimentary consultation to understand your vision to customize a wedding package exclusively for you. 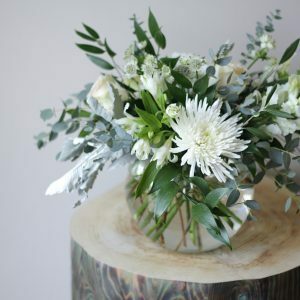 Add a little kick to your next special occasion, with a wonderful floral arrangement, centrepiece, or wearable flower to compliment the space! An accent of flowers is known to be a mood-lifter, so keep the atmosphere happy by adding a touch of nature. 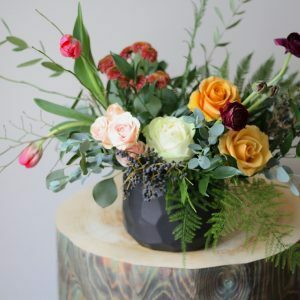 No matter the event, our flowers will leave an impression on your guests, with exquisite pairings that can only be pulled off by the expert florists here at Passionate Blooms.